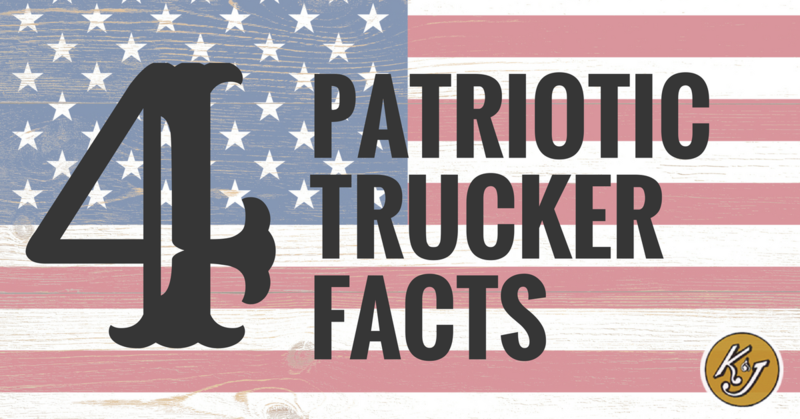 It is the FOURTH of July and to celebrate, we wanted to give you FOUR fast facts about trucker patriotism for all our OTR drivers! 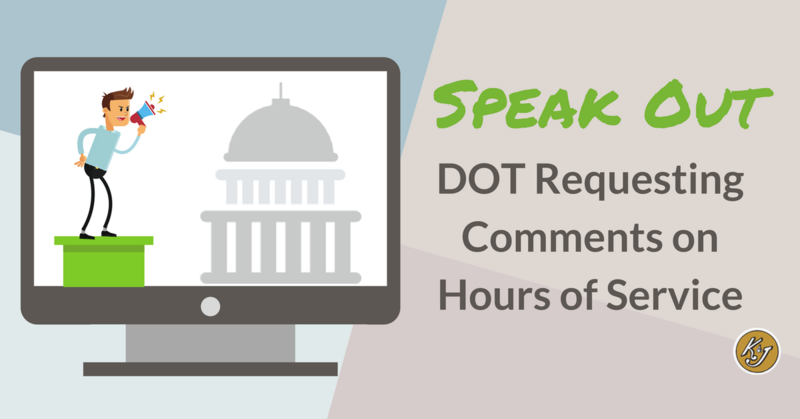 Have you ever wondered what it is like to be a trucking dispatcher? They experience the good, the bad, and the ugly of life on the road; and, at K&J Trucking, they try to do it all with a smile on their face. 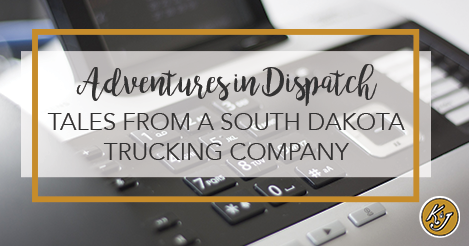 Read on as our dispatchers share some stories of what dispatching is really like at a South Dakota trucking company like K&J. Custom chrome and body work is HUGE in the big rig world. But you didn't need us to tell you that! Chances are, if you are like many in the trucking industry, you enjoy a good truck show now and then. You probably even find yourself drooling over some of the latest custom trends, right? After all, your home on the road needs to look good too! The first rule of success in any area is to listen to successful people in your field and imitate them. 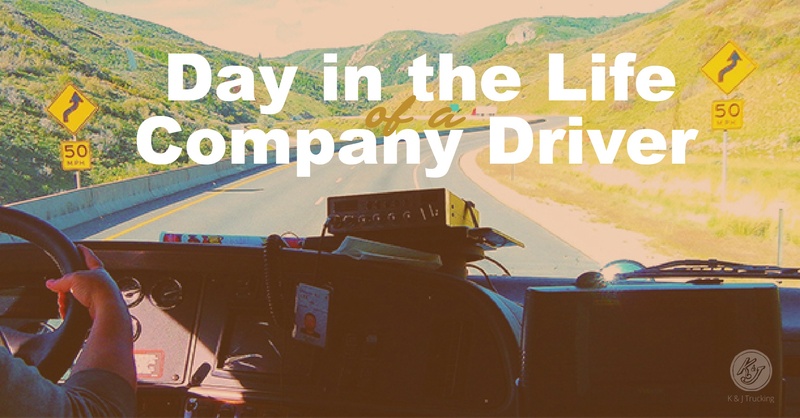 With that in mind, we compiled these seven habits from a very successful owner operator who has been in trucking for over 50 years. While he still trucks two thirds of the year he also takes time to relax with his wife. They have been very successful and are able to do extensive world travel because of the practices outlined below. Richard Clifford always knew the ins and outs of trucking. You could say that trucking runs in his blood. Richard's dad, uncle, grandfather and several aunts are all involved in trucking in some way. So it wasn't a surprise to Richard's family when he took up the "family business" and went for his CDL at the young age of 22. "I knew I could make good money in this career," Richard said, "There is great opportunity to grow and the job is always needed." It isn’t a secret. 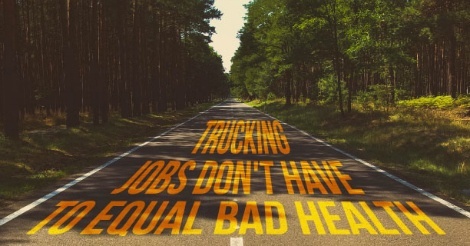 Trucking jobs don’t lend themselves to good health. And it makes sense; if you sit in a chair for most of the day and aren't always home to make your own food, staying healthy is going to be more difficult. You might think that focusing on your health is a luxury, but you can’t afford to ignore your health. No one wants to get sidelined as a trucker. Time off the road means no money coming in. Focus on your health now, before problems arise. It takes forethought, but it isn’t impossible! 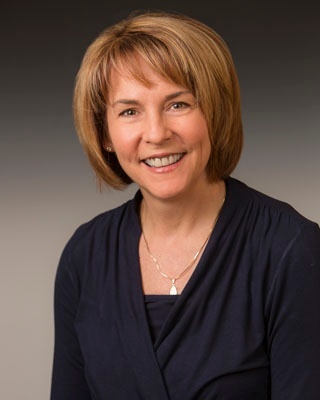 If you've been in the trucking world very long you already know that there is a lot to consider before signing on the dotted line with a company. 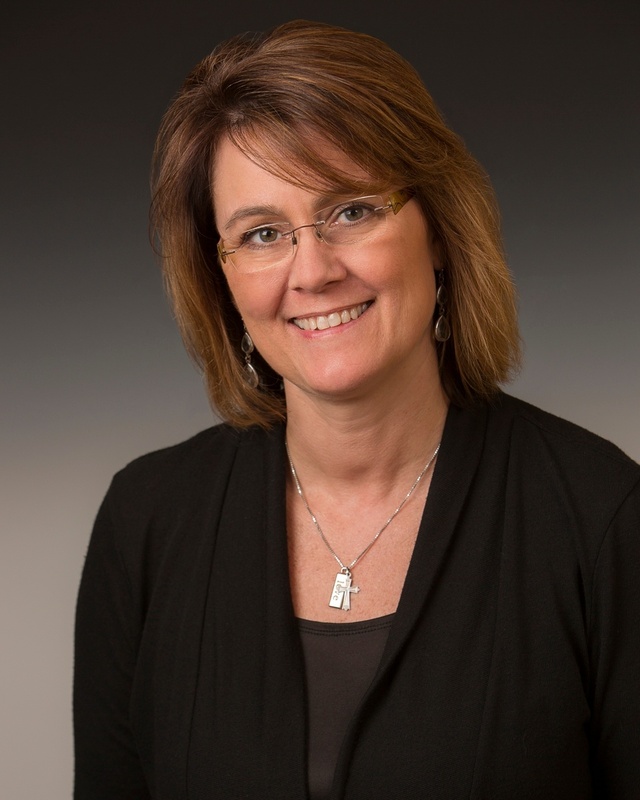 Here are five things you should know before you pick a trucking company.